A Liberal's Libretto: Lincoln Center Theater’s newest stage - the Claire Tow - opens. 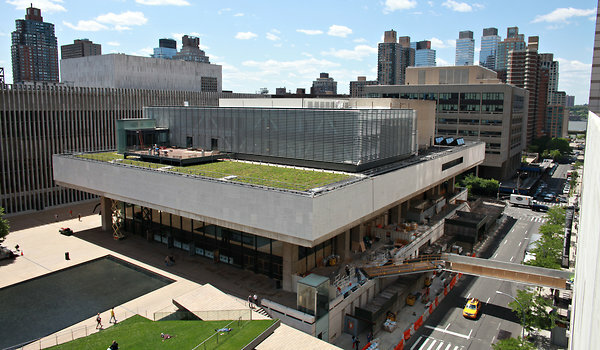 Lincoln Center Theater’s newest stage - the Claire Tow - opens. I'm sure you'll not be shocked when you hear that the average price of a ticket to a Broadway show was $84.63 last week, according to BroadwayWorld.com. Just as Broadway productions and tickets grow increasingly costly, Lincoln Center Theater announces that it will charge just $20 for every ticket to see a show on its new stage, which opens today. 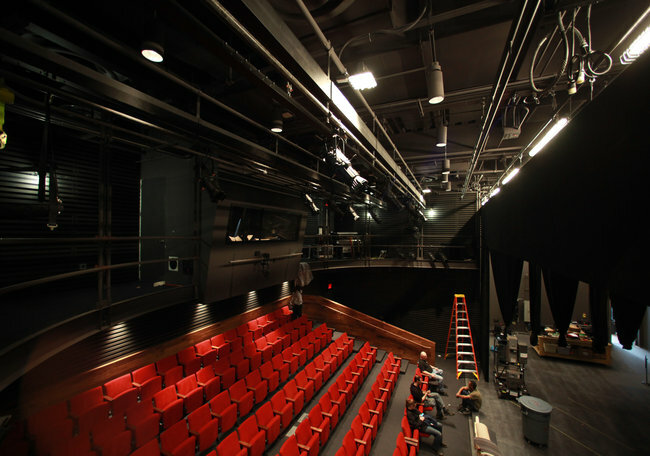 The new theater is part of a growing trend in NYC - In February the Signature Theater Company opened its new complex on West 42nd Street that includes, in addition to two larger stages, a theater with 190 seats - for which they charge $25 a ticket. In September the Brooklyn Academy of Music will open a 250-seat theater with $20 tickets as well. The 112-seat theater, which is called the Claire Tow, is home to Lincoln Center Theater’s latest program, LCT3. Aiming to develop new talent and feed the company’s two larger theaters — the Vivian Beaumont and the Mitzi E. Newhouse — LCT3 at the Claire Tow also hopes to attract younger, more diverse audiences with work by emerging playwrights, directors and designers. The $42 million space, built above the Vivian Beaumont, includes rehearsal space, offices and a terrace overlooking the North Plaza. While the theater is small, its ambitions are not. With an annual budget of about $2 million, LCT3 at the Claire Tow, aims to mount three to four progressive productions a year. Just to give you a comparison to it's $2 million annual budget ... Lincoln Center Theater’s overall annual budget is $38 million. And, just a quick side note: it's not just the $20 tickets that are cheaper ... even the drinks at intermission will be reasonable. The first production opens on June 4: Slowgirl is by Greg Pierce and is being directed by Anne Kauffman.